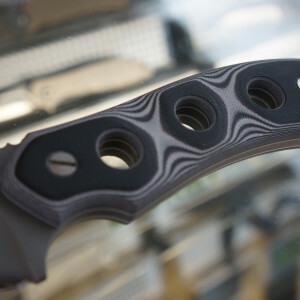 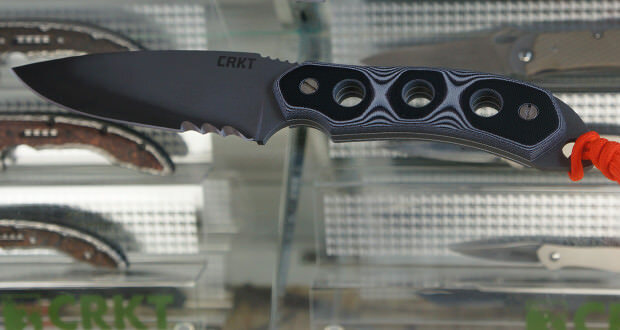 The CRKT HoodWork Survival Knife is made with one purpose in mind, to keep you innovative and alive in the woods. 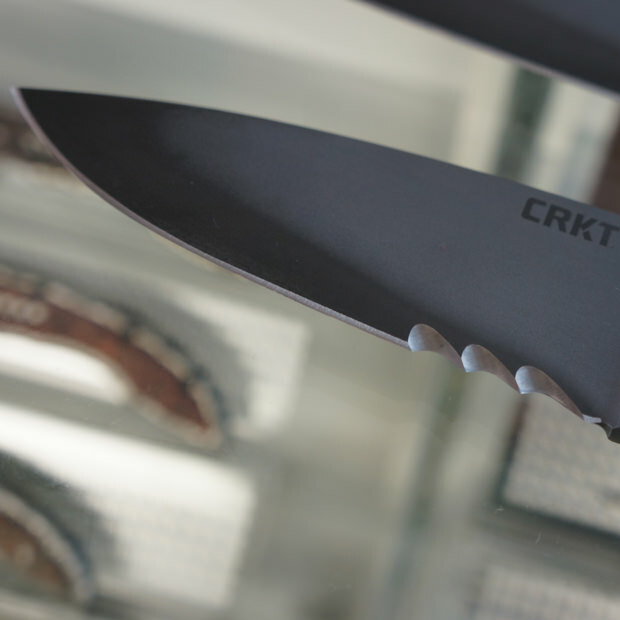 This knife is crafted from a solid billet of high carbon steel, then sealed with a clear Cerakote coating for durability. 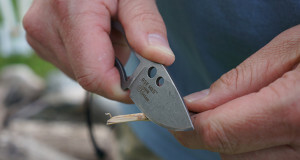 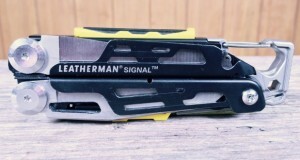 An orange 550 paracord lanyard keeps the knife around your neck in case of need.